San Pasqual High School has a storied tradition in academics, athletics, and the arts and it is always exciting to welcome Golden Eagle students, alumni, parents, and community to such a great school. 1) 2017 – 2018 California Honor Roll by Educational Results Partnership (ERP) and the Campaign for Business and Education Excellence (CBEE). The 2017 Honor Roll recognizes public high schools that demonstrate consistently high levels of student academic achievement, improvement in achievement over time, and reduction in achievement gaps. The ERP is funded by Chevron, Wells Fargo, AT&T, THE UNITED WAY & THE GATES FOUNDATION. 2) 2018 "A-" rating from Niche schools. Ranked #12 in San Diego County, & #55 in the state of California. The Niche 2018 K-12 Rankings are based on rigorous analysis of academic and student life data from the U.S. Department of Education along with test scores, college data, and ratings collected from millions of Niche users. Niche has the most comprehensive data in the industry. We are very proud of our results and recognitions. However, we are committed to getting better. Our school motto is Excellence, Equity and Exploration. Excellence in instruction. 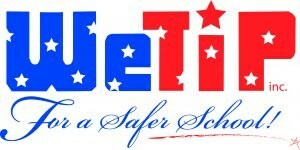 Excellence in learning. Excellence in collaboration. Excellence in relationships and in excellence in everything we do. Equity – based decision making: giving each student what they need. Exploration: kindling curiosity and wonder in students. 1) Challenge themselves academically (demonstrate growth). 2) Get connected (athletics, clubs, & co - curricular activities). 3) Learn how to help themselves, and help others. United.. we are San Pasqual! United... We Are San Pasqual! 2018 - 2019 "A-" rating from Niche schools. Ranked #12 in San Diego County, & #55 in the state of California. The Niche 2018 - 2019 K-12 Rankings are based on rigorous analysis of academic and student life data from the U.S. Department of Education along with test scores, college data, and ratings collected from millions of Niche users. 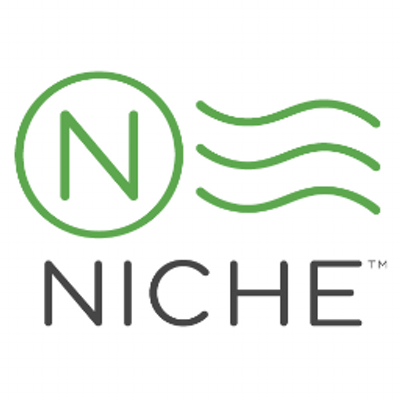 Niche has the most comprehensive data in the industry. Please click the headline to be linked to information regarding the summer school options being offered by the EUHSD.